Do you want Christmas style in your desktop? 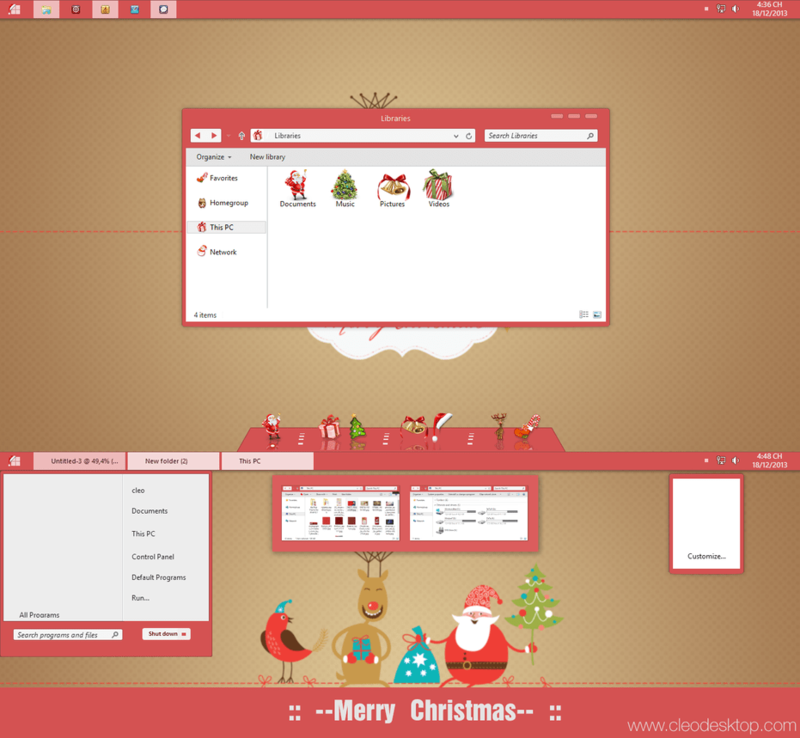 Here is the Christmas theme for Win8/8.1 users. i want this for win7 plz make 4 that…..this theme is really nice ..